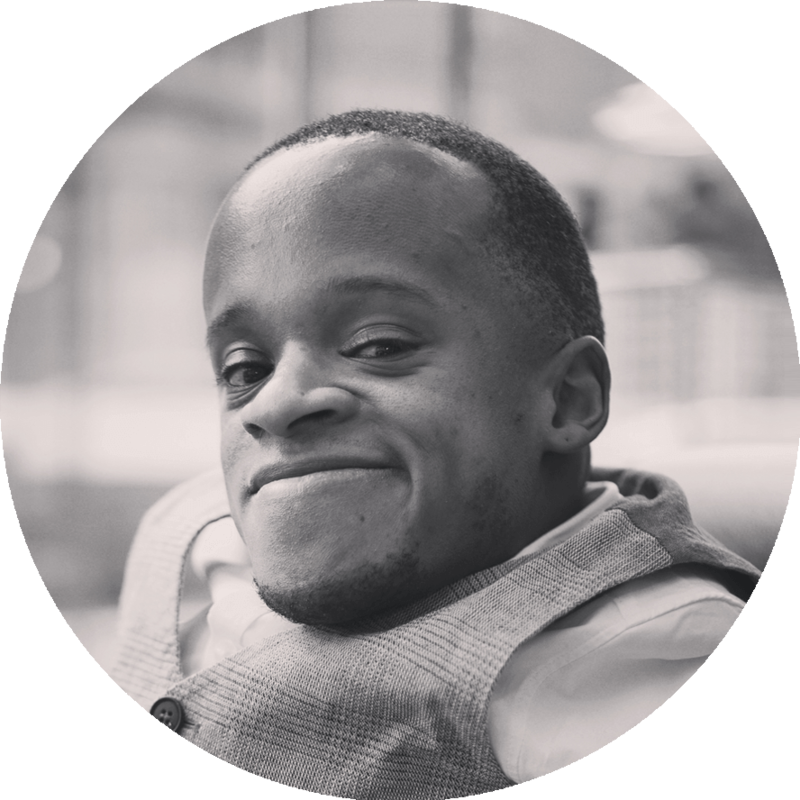 Many of us struggle with self acceptance in a world where there’s a lot of pressure to fit in! 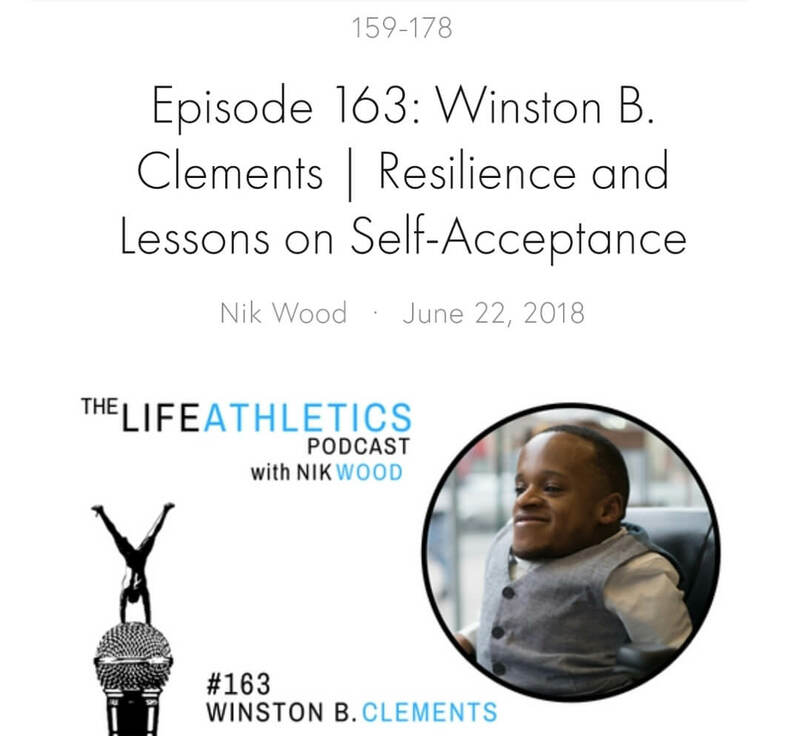 I had the pleasure and privilege of discussing this topic with Nik Wood on the Life Athletics podcast recently. I’d love to hear your biggest takeaway guys!